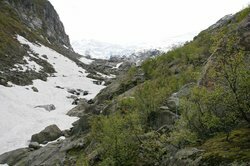 I am writing this post the classic hike lying down as I’m not sure my legs want to be used anymore... I don’t normally write TripAdvisor reviews but these guys and this tour deserve it! 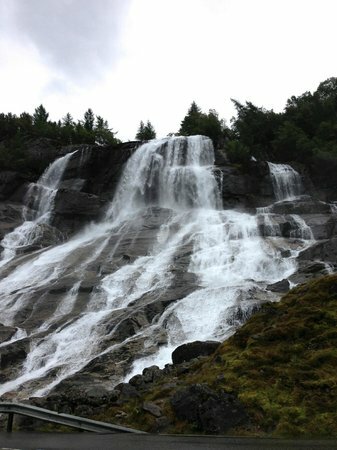 We hiked up on the 18th of August which was rain hail and gail force winds. We were told to have wet weather gear and to have our backpacks covered with all our clothes for the night in plastic bags to keep everything dry. Despite all this Thomas and Peter kept our spirits high. This was possibly the worst weather possible to hike trolltunga but we regret nothing! They feed you lots with snacks along the way and the most delicious dinner and breakfast. The campsite is set up near the original pulpit rock and it’s so byoootiful. We had to stay in an emergency cabin near by due to the size of winds but it was lovely still. The next day we had a lovely walk back in sunny-ish but cold weather. The guys looked after our every need and were prepared for everything. Everyone I’ve know did this hike in one day which I didn’t want to do as I knew I wouldn’t enjoy hiking up and down all that way. This overnight hike let’s you beat the crowds and gives you time to enjoy everything instead of rushing there and back. Also if you happen to encounter terrible weather I don’t know...I am writing this post the classic hike lying down as I’m not sure my legs want to be used anymore... 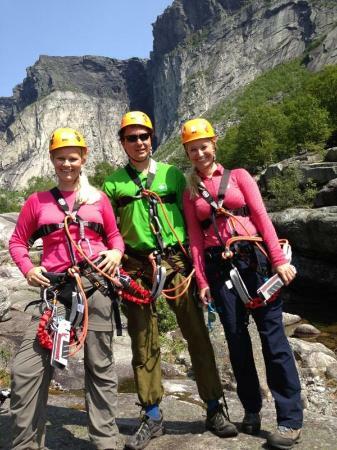 I don’t normally write TripAdvisor reviews but these guys and this tour deserve it! Thank you so much for nice words & recommendation. It couldn’t be better. The weather was horrible but Thomas and Peter were the sweetest and kindest guides I have met. Patient and also putting their guests before their own comfort, they made hiking in the rain like a fun expedition! Thanks for keeping my spirits high and heart warm in the rain! 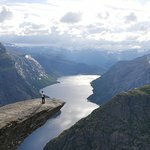 I never write reviews, but am compelled to write about the amazing experience I had with Trolltunga Adventures. The experience was extremely memorable, with beauty of the mountains that is far beyond expectations. The service was fantastic- from the communication prior to the trip, the food on the trip, the thoughtfulness for one of my traveling companions who had a foot injury (Thor offered to carry her pack down the hill), to the company and good humor of the guides. I would definitely use them again. We had the benefit of being on the hill in the evening and really getting to fully experience Trolltunga and take photos without a million other people. In addition, we were able to go to a second vista which was equally stunning. 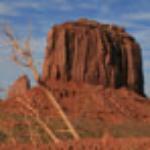 This also would be a difficult hike to do in 1 day, so the overnight really makes a big difference. Thank you for writing a review! We really appreciate your nice words. Kenneth and Thor are two of the kindest souls I have met in my life. There were 10 people in the hiking group and all with a bit different goals and needs and Kenneth and Thor were able to ensure that everyone in the group achieved what each of us really wanted to see and experience on this trip. Secret lunch spot, stunning campsite, delicious meal (not kidding!!! ), the entire Trolltunga to ourselves for almost 2 hours, my BF and I tried every possible pose we could on the rock! If you go for the view, you can hike on your own during summer, if you are looking for an “experience”, go with Trolltunga Adventures! Glad to hear you liked it. We really appreciate to read your review. We absolutely can not recommend doing this tour highly enough. This is the only way to do Trolltunga. Thomas and Thor took care of us like we were their friends. They keep a constant eye on all members of the group and ensure the pace is appropriate. The authentic Norwegian food they cooked was incredibly delicious. They were knowledgeable, organised and funny and made the hike a real pleasure. It will be something we will remember always. Book now! Thank you for nice words about our trek. We really appreciate it. 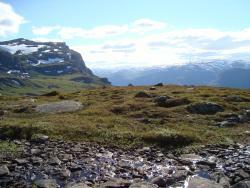 I joined a group led by Stian and Thor at the beginning of June (the first trek of the season!) and I couldn't have asked for a better trip. The hike itself is gorgeous, but it really was the personal touches that Stian and Thor added that made the trip worth it - from the incredible food to the sensational (and secluded) campsite, I had a wonderful time and I'm so glad I picked this company. I fully intend to return again and go on one of their longer hikes. 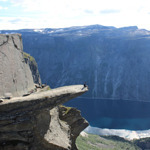 Trust all these stellar reviews and book Trolltunga Adventures!!! 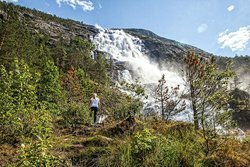 Thank you Angela for taking your time to write such a nice review of our Trolltunga Classic Trek. We really appreciate it.